Right in the heart of Siena, an elegant period residence offers the chance of a special stay in one of the most beautiful cities in the world. The ancient noble palace is today the home of “Relais degli Angeli”, and opens its doors to guests capable of appreciating an exclusive welcome, built around your desires and studied down to the smallest details. 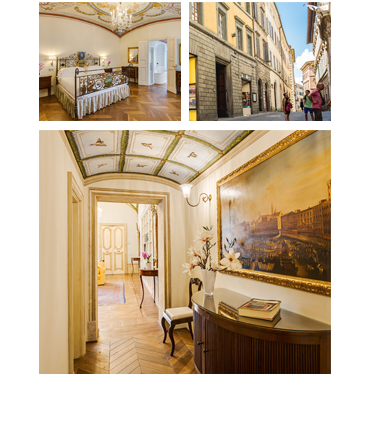 Just a few steps away from Piazza del Campo, this exceptional location will welcome you in luxurious rooms with frescoed ceilings and precious finishes, for an unforgettable holiday. The daily cleaning service is included in the room price and each room is provided with an elegant private bathroom. There is not a minimum stay, you can freely choice how many nights to book. 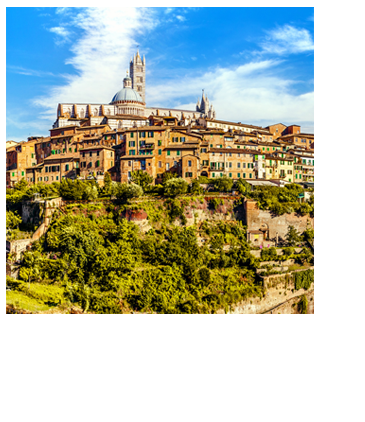 Siena has managed to maintain intact the splendour of a past during which it was considered one of the most important cities of the Middle Ages. A historic centre that is one-of-a-kind in the world, declared a World Heritage Site in 1995 by UNESCO, inside of which the enchanting Piazza del Campo opens up, with its incomparable shell-like shape.